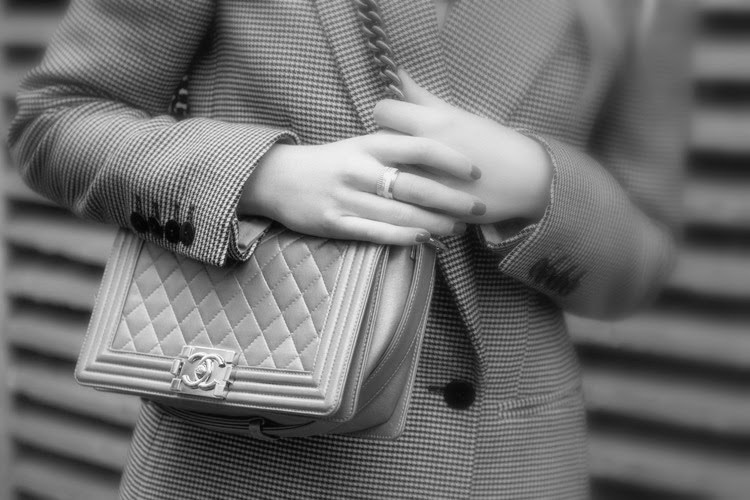 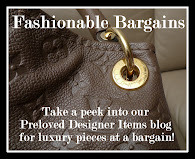 The Chic Sac: Chanel Classic Favourites - In Stock Now! 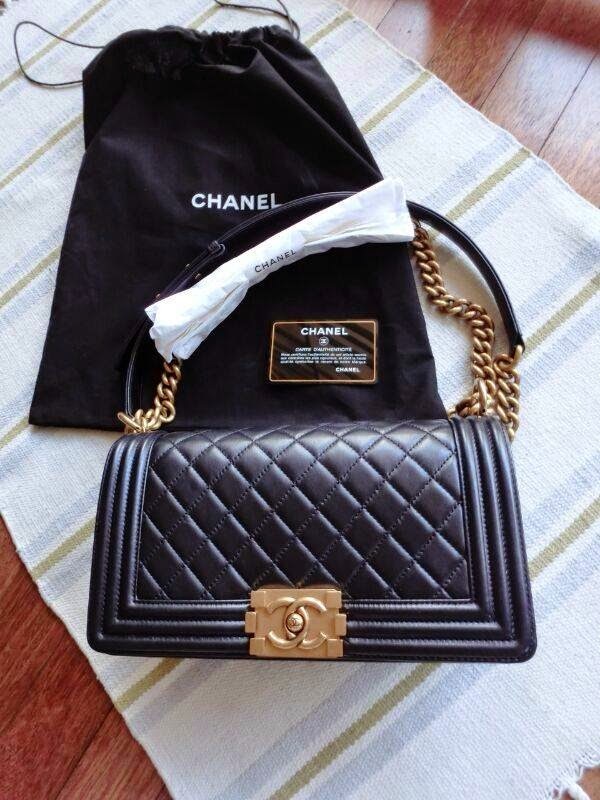 Chanel Classic Favourites - In Stock Now! 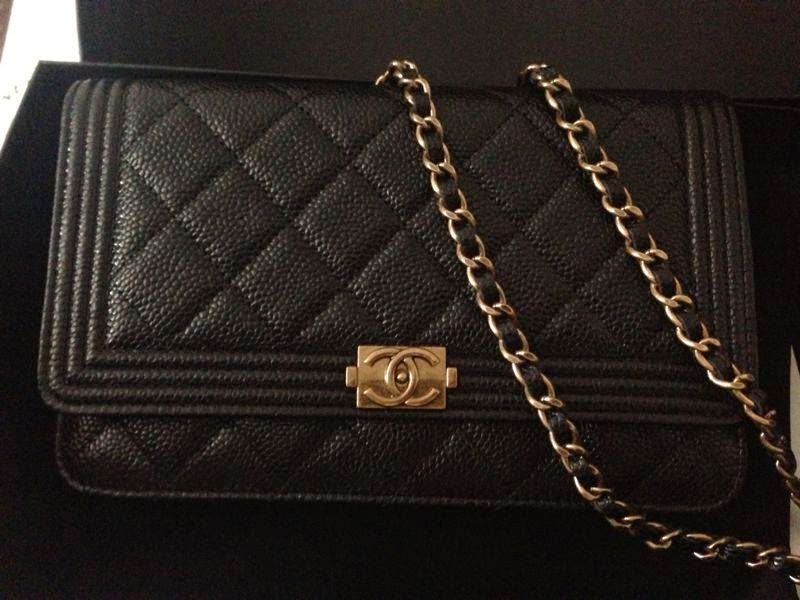 Chanel classic Black with Gold is a staple favourite and we have them in stock now!